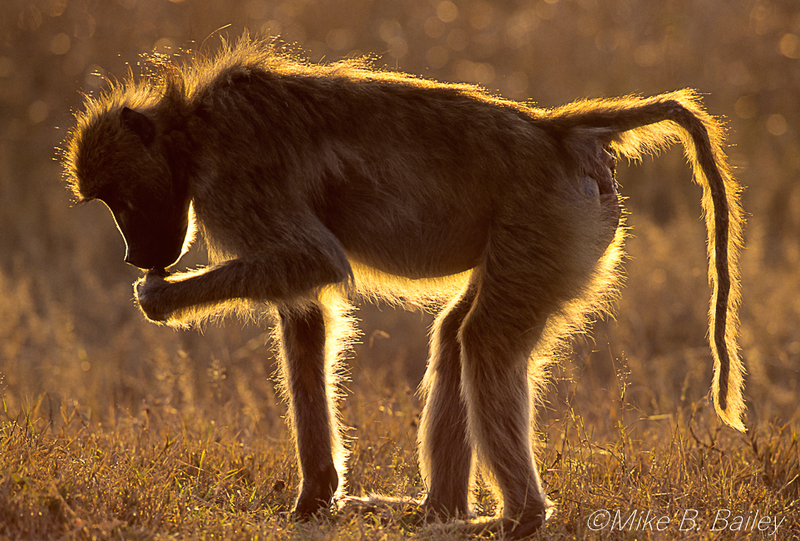 Mike, is Gemsbok NP the same as KTP? or different? Yes, Hari, it's the same place. When I took the pictures, it was still called by the previous name. Back to the last century. 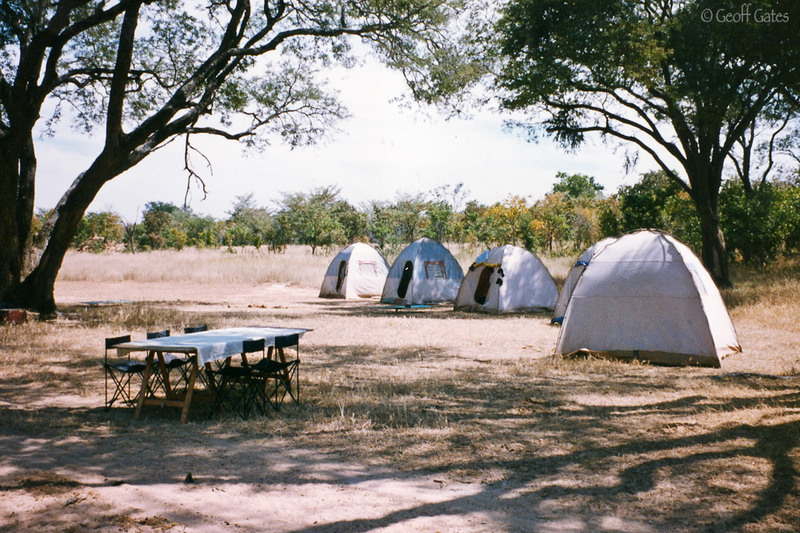 August1992 - my first safari - Tanzania in a Guerba truck, basic small tents. We started at Dar es Salaam, a couple of days in Zanzibar then up through Tanzania (Lake Manyara, Lake Natron, Serengeti, Ngorogoro Crater, Tarangire, Arusha). I loved it! @@TonyQ, those old photos have held up over the years really well. They have a beautiful feel about them. When I scan old slides I pick up so much contrast that I become quite despondent. I know it's the settings but I can't seem to get it right. I do love the four cheetah in particular but you're right, the lack of subsequent sightings must be remedied. 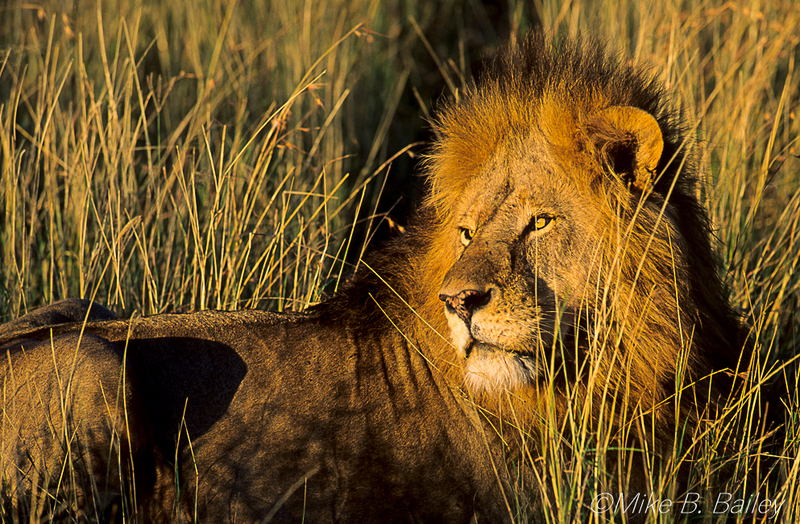 Beautiful pics, but don't let Madaboutcheetah hear about this being your only sighting of them so far. Don't see many rhino lie that nowadays! @@TonyQ I love, love, love that wildebeest shot. Its like a painting! It reminds me so much of our trip to the crater in 2001. 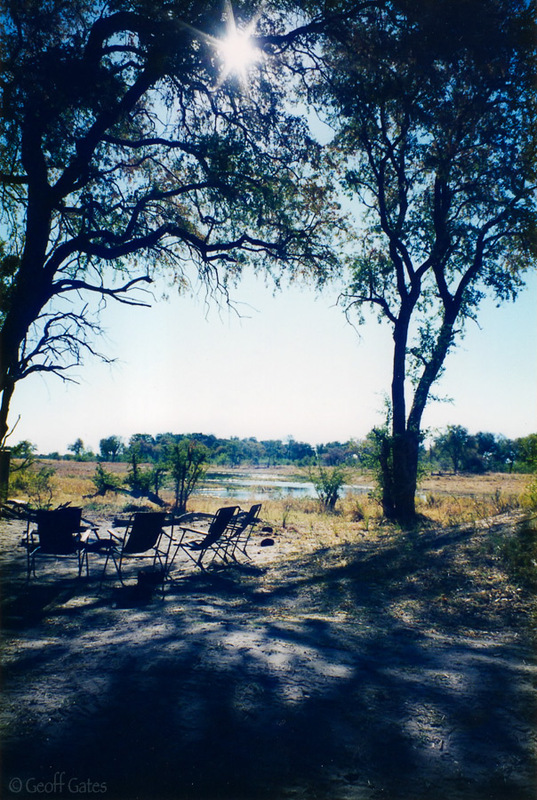 I have such a vivid memory of a similar view only mine has zebra dotted between the wildebeest and there are a couple of hyena playing in the water....I really must dig out that old cd. But at least there were 4 of them! It is very sad. We saw a number of rhinos - most with shorter horns than this one. 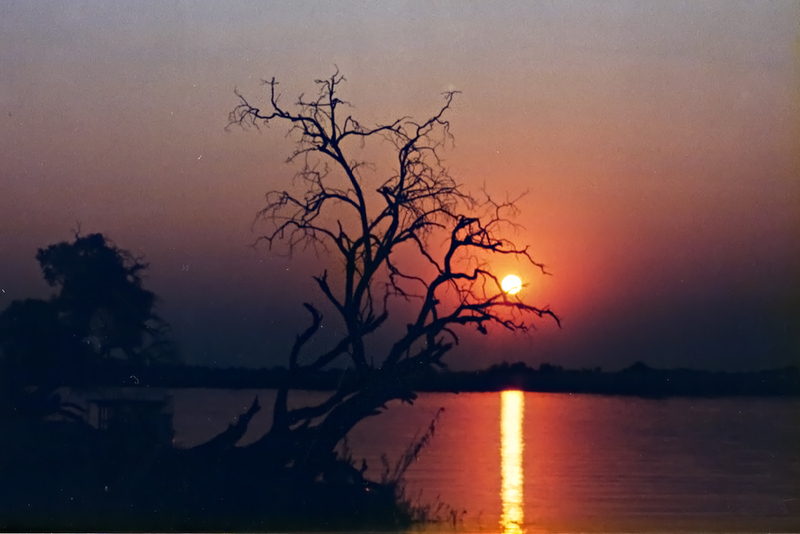 Some pictures, still scans from slides, from Hwange. @@Bush dog Mike, what year was this? That was in 2000, Matt. What camp were you staying in? 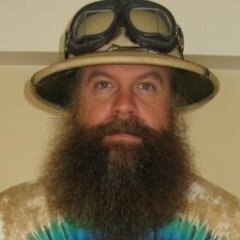 I stayed in 2 camps, Matt : The Hide and Makalolo. Dave Christensen was in charge of Makalolo and Benson of Little Makalolo. Fausto Carbone was also in Makalolo. 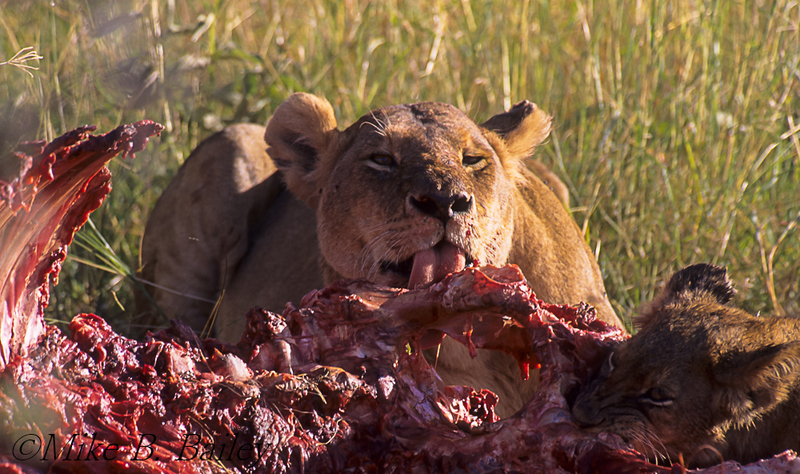 Here are some pictures taken in the Serengeti in 1996. I was at Migration Camp. 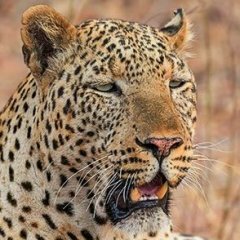 The male and the female were together, they had killed an eland. 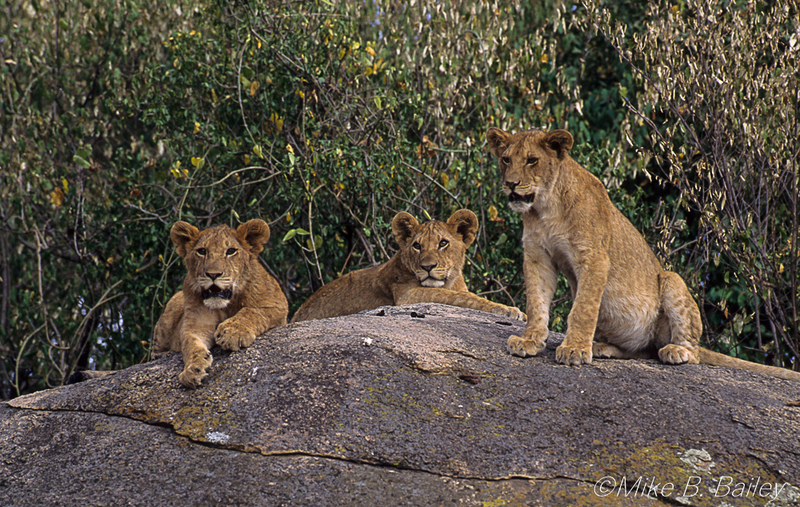 The three young ones were on a rock along the main road at the level of the one that goes to Migration Camp. I've been hesitating whether to post or not on this thread. Decided to take the plunge and go ahead. I'm only posting under the archive pre 2000 auspices as I know the photos are of a poor standard. However I looked out the few photos I took of my short safari in June 1973 to Amboseli, Lake Manyara and Ngorogoro Crater. I just had a Kodak Instamatic I think it was called - just a point and press job - no zoom or focussing. Tried scanning some and I'm just posting a few - note the crater background. I had the crater virtually to myself - from memory there were one or two other vehicles in the distance at one stage that's all. Having the crater all to yourselves - wow, unimaginable these days. must have been wonderful for you indeed. @@Caracal nothing wrong with those. 1973!!! incredible & as Michael has mentioned amazing to have the crater to yourself. Ah, the good old days!!! Awesome crater pics. Though, in my 2010 trip there, we were very lucky it seems. Other than our brief Cheetah sighting which was stereotypically crowded, we had good time with lion and hyaena with no one else there. '73. What great memories these images must have brought back for you@@Caracal - doesn't matter the quality of the pics, I appreciate you posting them. Can you recall what properties you stayed at and what would have been the cost? Thanks all for such positive responses. @@Game Warden I stayed at:- Safariland Hotel Nairobi, Ngorongoro Crater Lodge, Lake Manyara Hotel and Amboseli Lodge. I don't recall the cost but it would'nt have been a lot. I think Safariland Hotel would have been long gone by now. Probably replaced by skyscrapers. It wasn't a grand old colonial hotel in the style of The Norfolk, Vic Falls or Meikles but it was redolent of earlier times and interesting characters from those days. 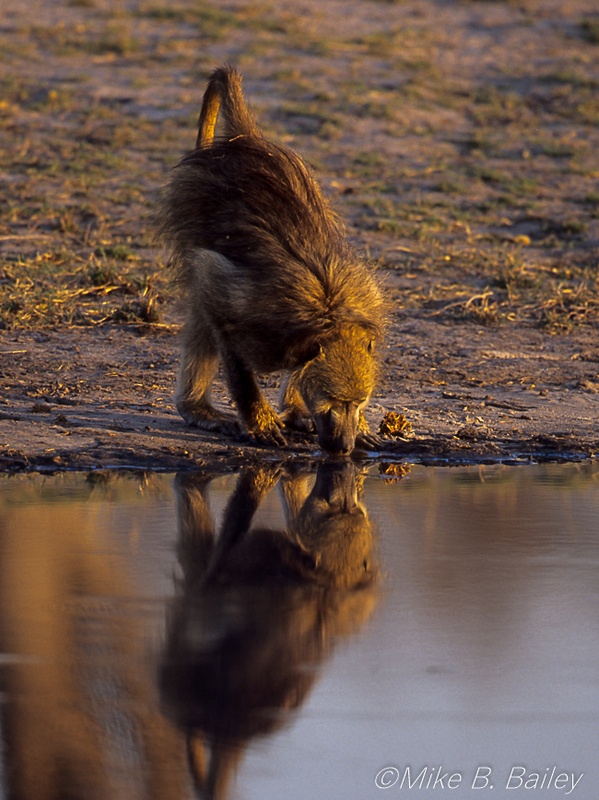 As you say great memories - not only the amazing wildlife but also the scenery. A few more photos. 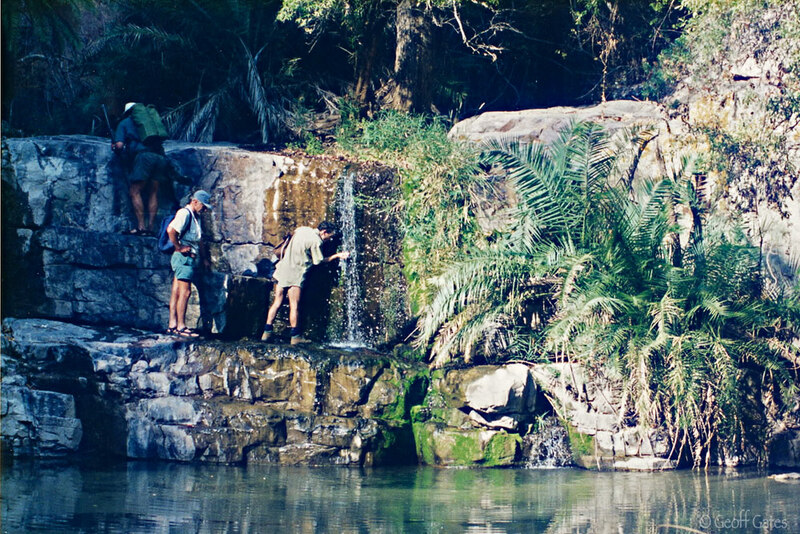 Last day of my 1st walking safari, Vic Falls N.P,1993. 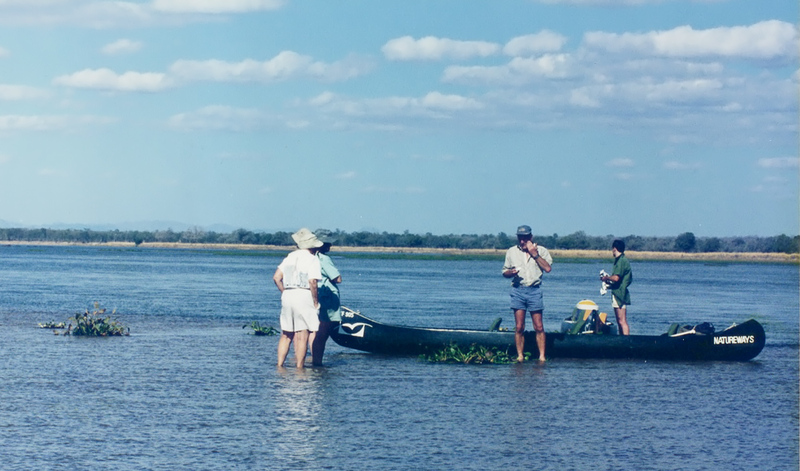 Preparing for the afternoon paddle, Mana canoe safari, 1995. Remote spring oasis. Chizarira N.P. 1995. For the life of me I cannot remember the name of this place and I've been there numerous times. 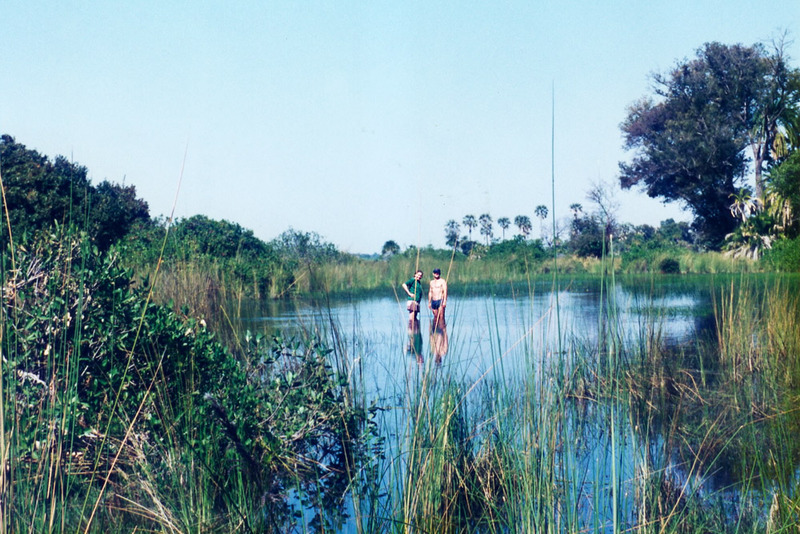 Remote Okavango campsite, 1994. i can remember poling across to Chief's island from there but that is about it. American lass and me having a dip in the channel near camp. 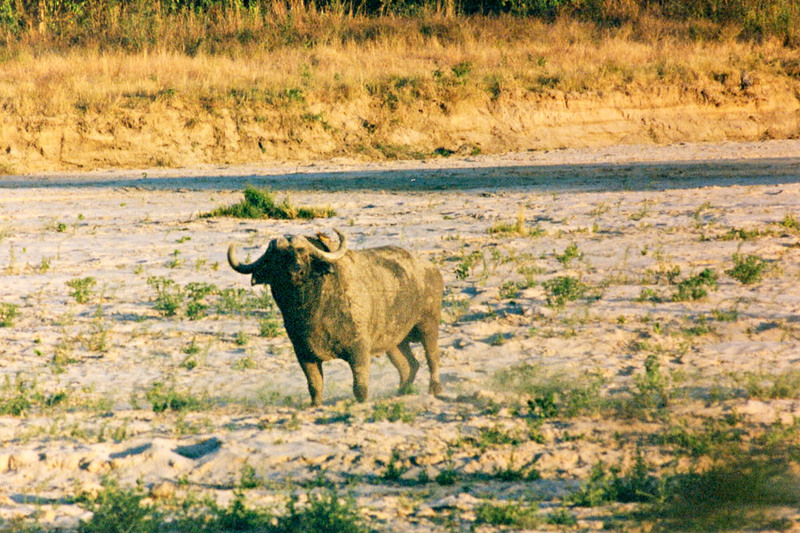 Okavango Delta, 1994. Biggest croc I've seen from a canoe. 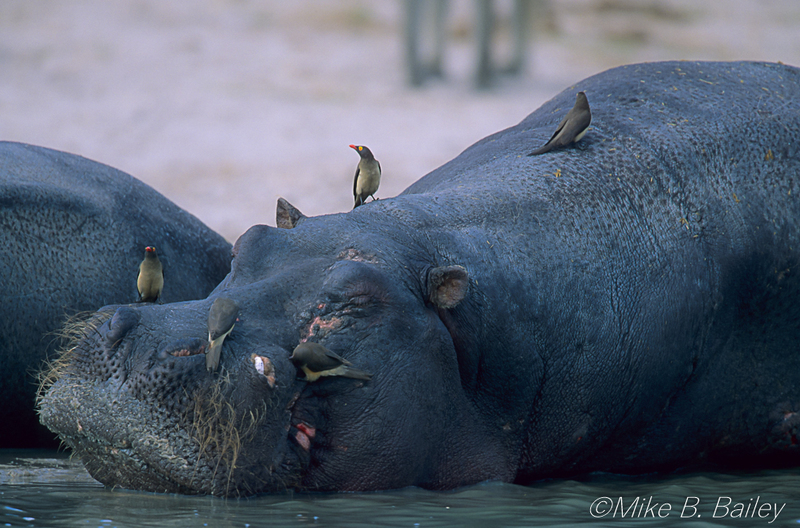 About a minute after this image was taken i was on a hippos back in the canoe. 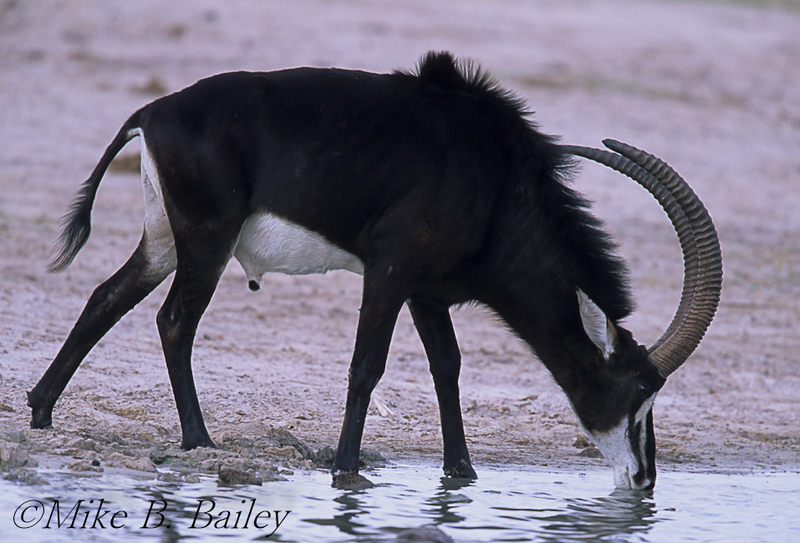 Mana Pools, 1995. First time on foot with a grumpy buff. It really concentrates the mind. 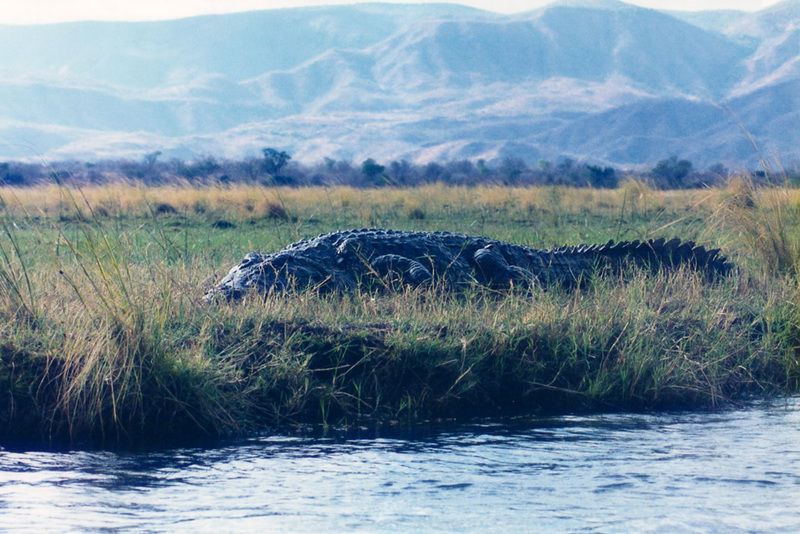 Busi river Chizaria, 1993. 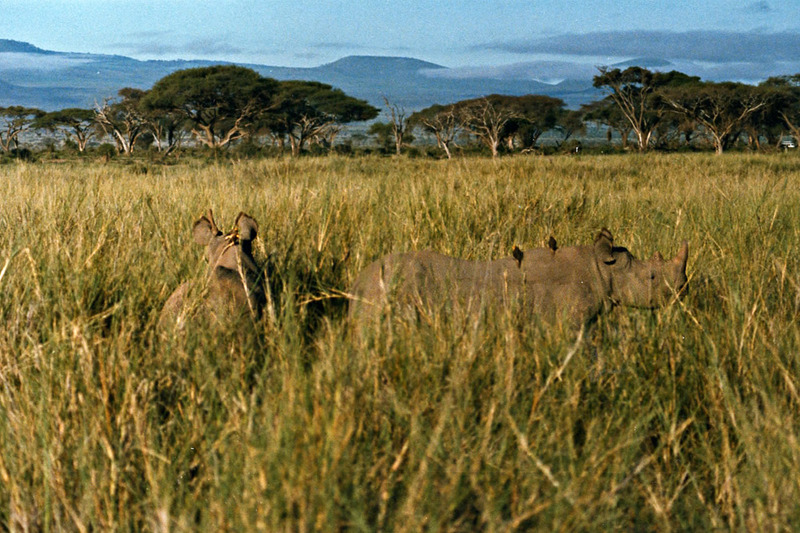 Rhinos in long grass. An all too rare sighting these days. Amboseli I think. 1986. 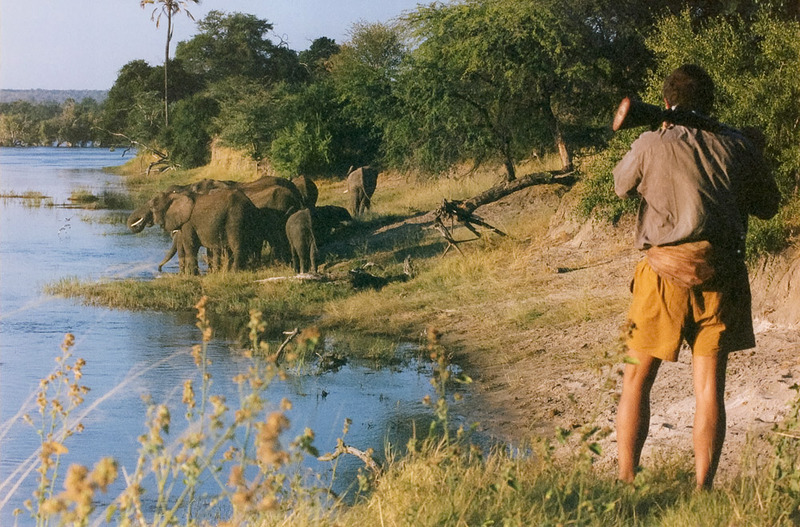 Eliies coming to waterhole, Hwange, 1993. 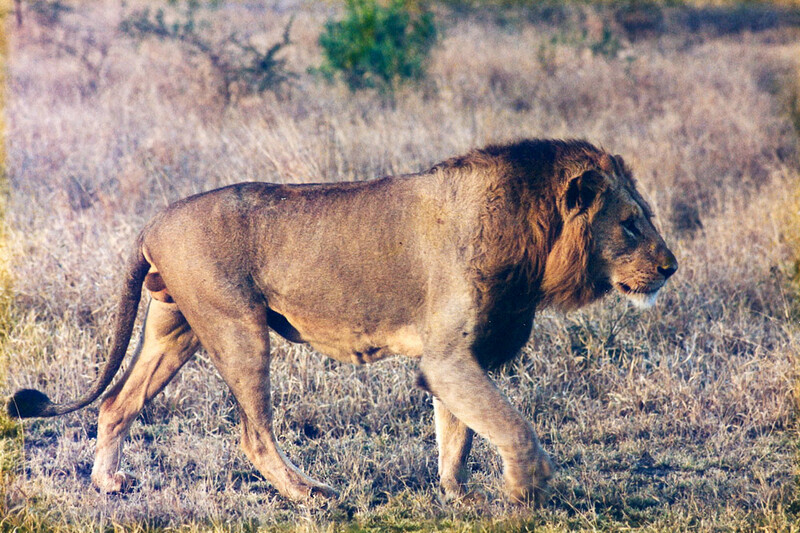 My 1st big male lion on a walking safari, he gave us one big long stare then kept on walking. 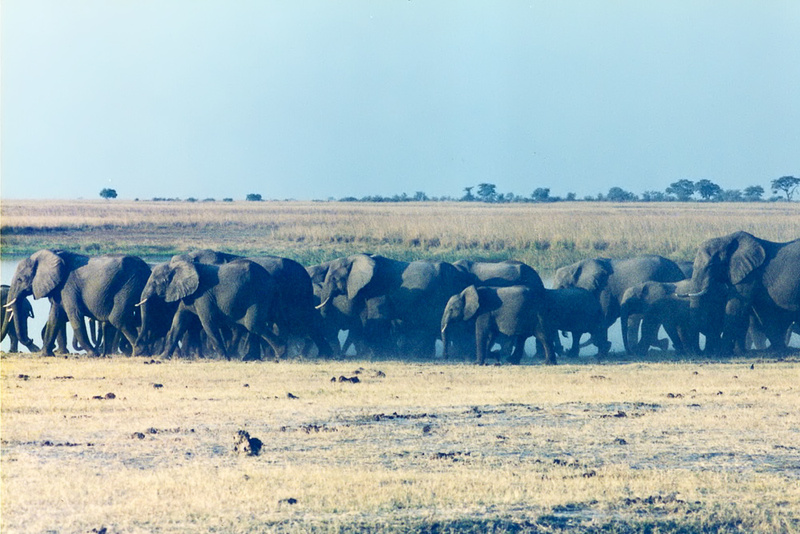 Hwange 1993. Just have to scan them now when I get time. I know most people back in the day would not have wasted slides on photographing their camp/lodge, but I'd be interested to see comparison shots of "Then and Now", how the small camps looked back then. Was wooden decking all the rage in the early 90s or before? I guess the ethos of a classic fly camp/mobile camp won't have changed much and one now will still be more or less the same as from 30 odd years ago.